What do you have for Sepia Scenes today? The vacation time is a time to relax and get away from the usual. As you and Vin have done here. Relaxed you two look on a beautiful day in the mountains. 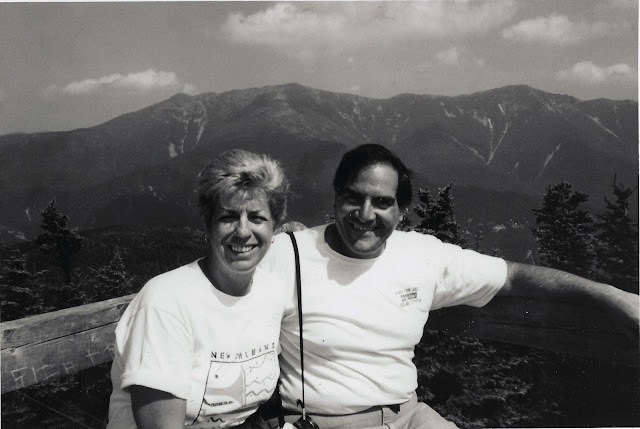 Looks like you´re having a great relaxing time up there both of you. A really nice photo. Looks like you two were enjoying the scenery! 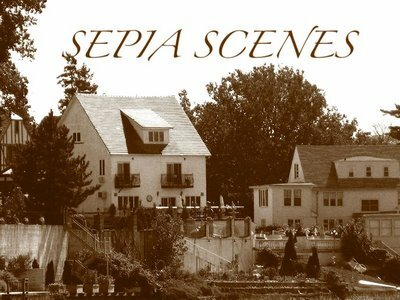 My sepia scene is up. I love your blog and think Sepia looks real cool. Lovely photo! My sepia scene is here. Cheers!